Because bees and wasps live in colonies, if one stings you, you may be stung by many. Although most stings cause only minor medical problems, some stings may cause serious medical problems and even death. The cost for bee and wasp treatment depends on the scope of the work and the extent of the bee and wasp infestation. In order for Mariners Pest Control to provide an accurate estimate, a free inspection is necessary to assess the needs of your home’s infestation and to recommend the proper treatment plan. Can't I just spray and get rid of my ant problem? You could just spray, but our professionals have been dealing with ants for many decades. There are specific areas to spray. Additionally, we don’t just want to kill the ants right away. We want them to take the poison back to the queen and have the colony be removed vs. just what we see on the surface area. 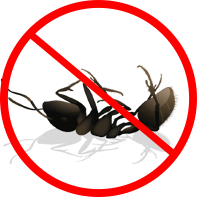 Our professionals have decades of experience in ridding homes of pests and ants. We want to prevent future infestations as well and not have a solution that lasts only a few weeks. Talk to one of our professionals and we will gladly discuss any concerns you may have. Is the solution you use safe for my family and pets? Yes, we use natural products that have been shown to be safe for indoor use, including in the presence of family and pets. 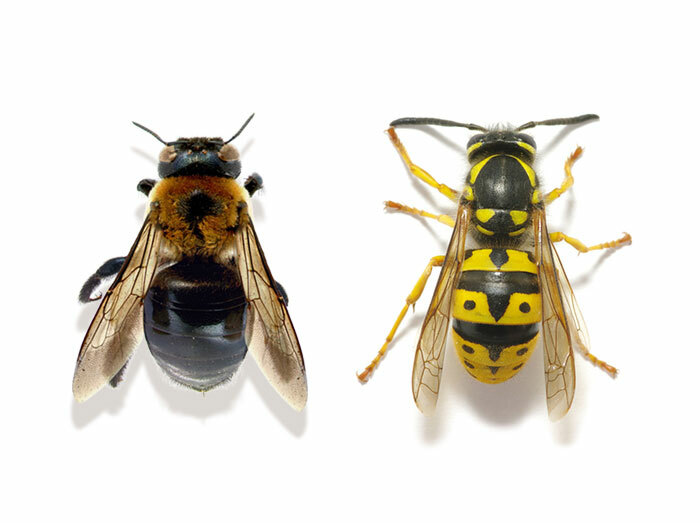 Bees & Wasps invading your home? Mariner’s Pest Control is the right choice to rid your home of pests! Call us today at 888-945-2847 or fill out our contact form to schedule your FREE inspection.